A local guide to Weddington NC real estate, news, events, neighborhoods, schools and more. 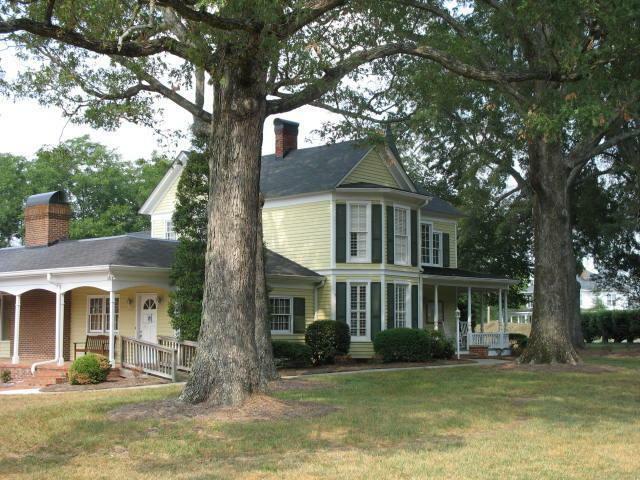 Search Weddington NC homes and land for sale. For local and knowledgeable service in Weddington NC real estate, contact Carol Fox of Allen Tate Realtors directly at 704-905-3935. Until recently, the Weddington area was the heart of Union County's horse country. Rural roads led to rolling pastures and wooded acreage. Subdivisions were built on one to five acre tracts maintaining the rural feel of the area. The Village of Marvin and the Town of Weddington occupy most of this area in the western part of Union County. These towns lie adjacent to the Mecklenburg County line and South Charlotte. Once I-485 was completed across South Charlotte, the Weddington area became very attractive to newcomers for its rural atmosphere, great schools, close proximity to the upscale shopping centers of South Charlotte and easy access to Charlotte-Douglas Airport and Charlotte workplaces. The Town of Weddington occupies approximately 15 square miles in the west central section of Union County. Providence Road (Highway 16), running from downtown Charlotte to Waxhaw and beyond, passes through the heart of Weddington. The Weddington Town Center lies at the intersection of Providence Road and Highway 84. The town's only commercial center is found here. The Town Center consists of a retail center with a grocery store and other shops plus medical and office buildings. Town Hall is located here in the historic Thomas Wrenn house built in 1894. The other corners of the Providence Road/Highway 84 intersection are occupied by the the Weddington Methodist Church complex. Settlement began in the area in the 1760s. In 1824, Reuben Boswell, a Revolutionary War veteran, donated four acres to the Sandy Ridge Methodist Episcopal Church. Reuben's grandson, Reuben Boswell Weddington, was a leading North Carolina philanthropist. 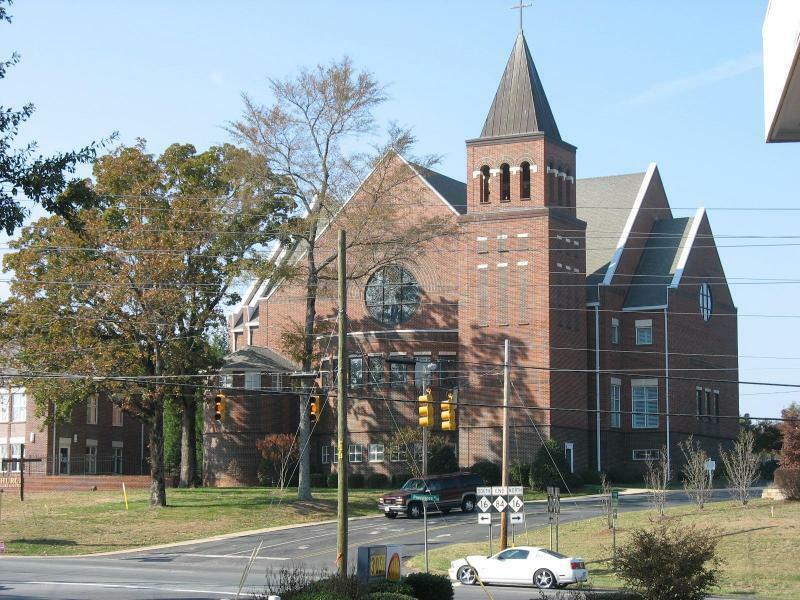 In 1899, the church was renamed Weddington Methodist Church in honor of his generous contributions. 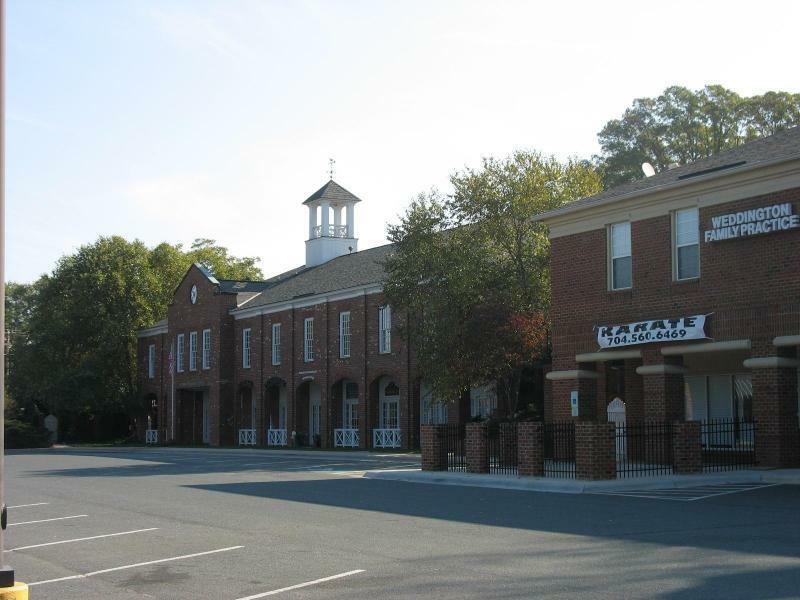 When Weddington was incorporated in 1983, it took the name of Reuben Weddington and the Weddington Methodist Church. 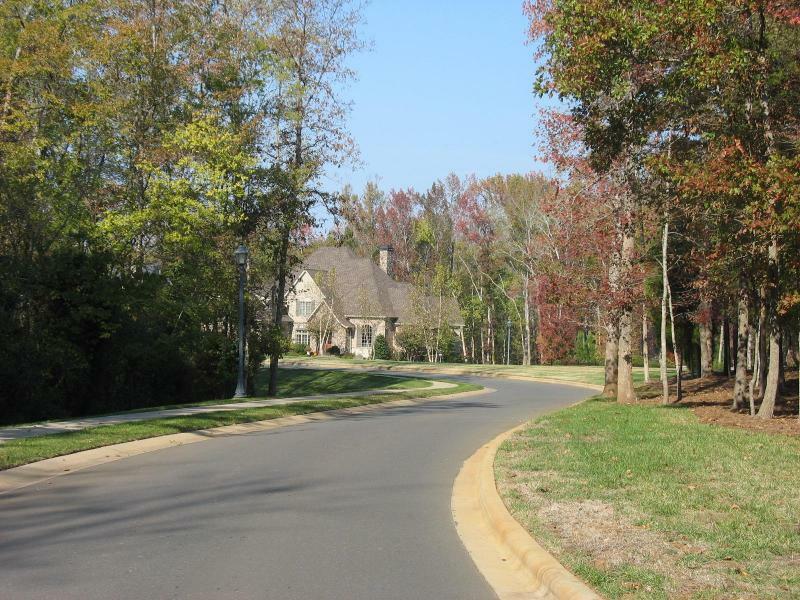 Since its inception, Weddington residents have maintained the large-lot, single-family nature of the town. Most lots are one acre or more in size. Proximity to South Charlotte and the minimum acre lot requirement have created a town of upscale developments. 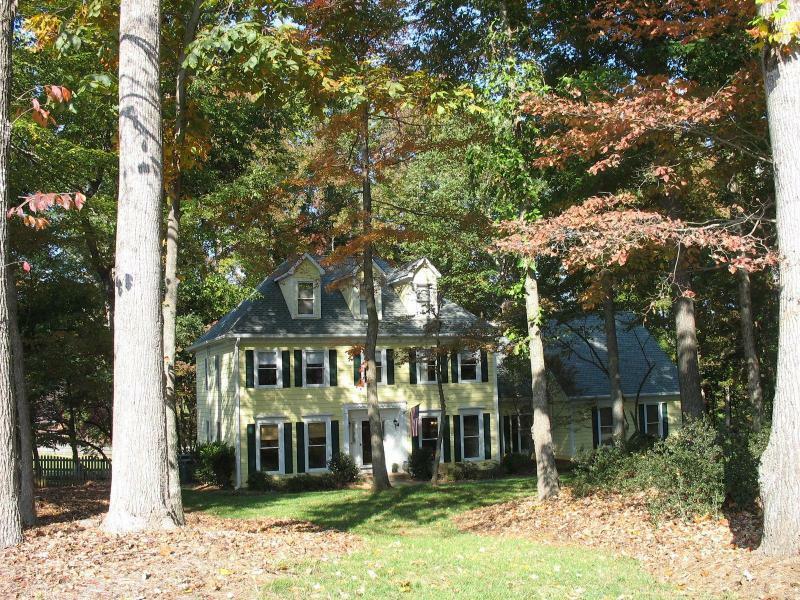 Many of the neighborhoods are very private as the large lots allow for the preservation of wooded areas. 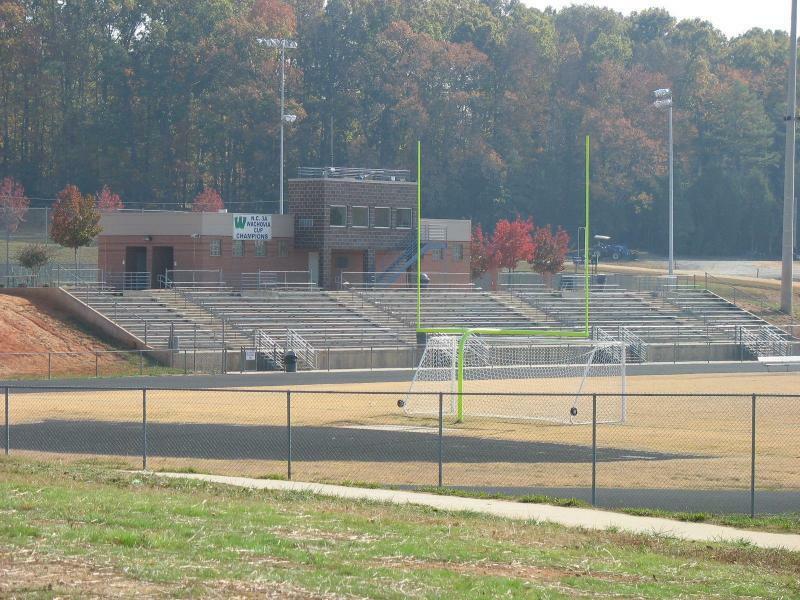 Weddington Optimist Park is a 52-acre facility with playing fields for a variety of sports for boys and girls, including softball, baseball, soccer, lacrosse, football, basketball and cheerleading. The Wesley Chapel-Weddington Athletic Association sponsors the programs at this park. Search for homes in Weddington NC by clicking the links below. Search results may include properties outside the Town of Weddington. Ask me a question about Weddington NC. I'll be happy to answer your questions about neighborhoods, homes for sale and living in Weddington NC. Drop me a note via the email form below or give me a call at 704-905-3935.